In the metropolis of my blog email's inbox, a rare gem will often shine through the dirt. 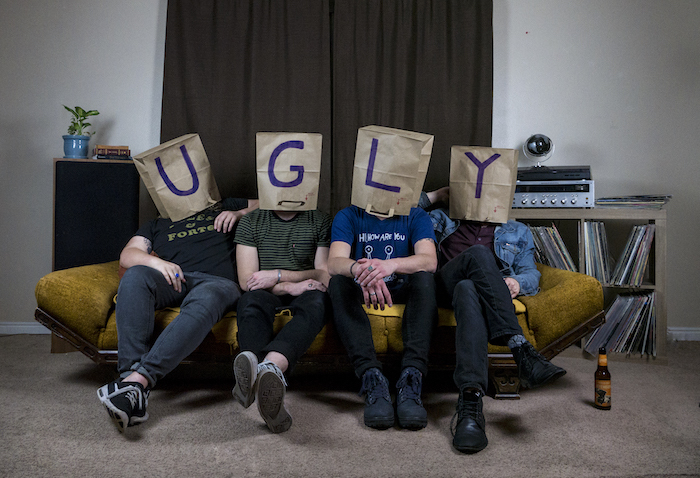 Step up to the plate Utah's Ugly Boys and their debut single Bad Language. An ode to all things 80's with its flamboyant melodies and glittered guitars, the track delivers an excitable introduction to their sound, and centred around the theme of failed relationships, what's a more perfect day then Valentines to release it. Take a listen for yourselves below.